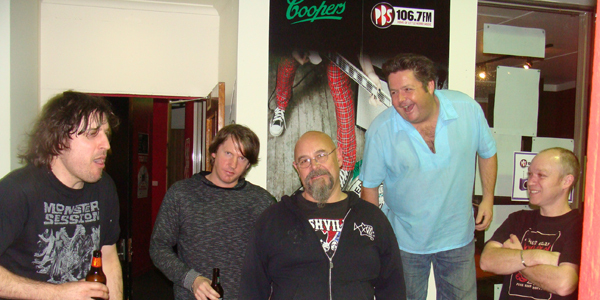 The Meanies came into PBS on Wednesday 16th June for a very special Easey Street Session performance to celebrate their 21st birthday. Missed the performance? Listen to the live session below!